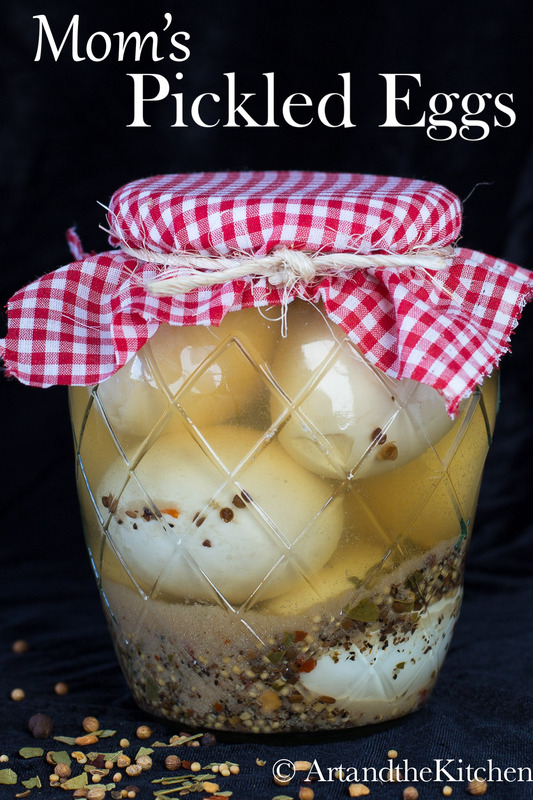 Delicious Mom’s Pickled Eggs. 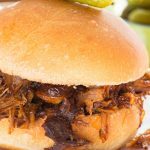 This recipe is so quick and easy to make! 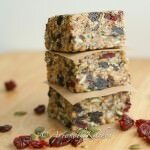 A great low calorie, low carb snack. 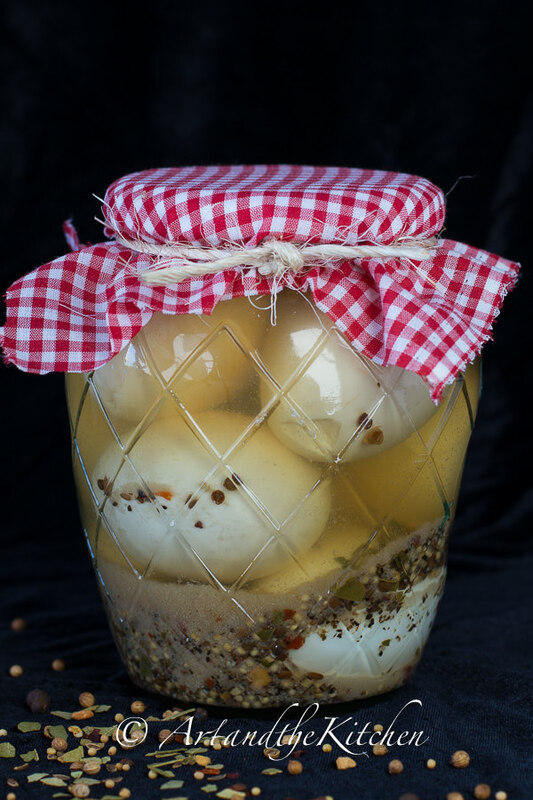 Family recipes are very treasured keepsakes, and Mom’s Pickled Eggs recipe is no exception. 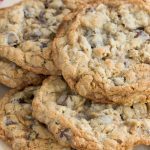 Old recipes bring back many fond memories of Moms, Grandmas, and Aunties. 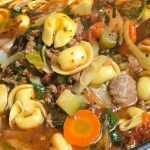 My husband’s Mom left him with some very fond memories through the many recipes she made with a lot of love. I was not fortunate enough to have met my mother-in-law as she had passed away before I met my husband, but through stories shared by my sister-in-law, husband, and father-in-law I have gotten to know and love her. 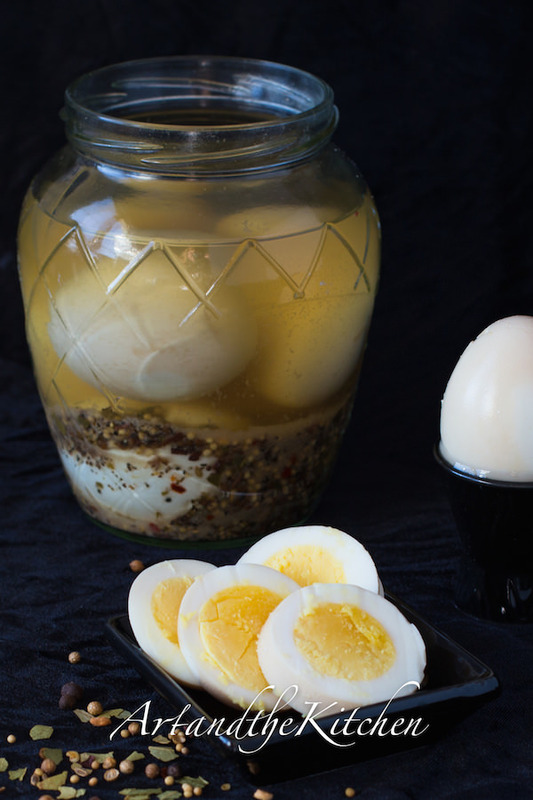 This recipe for Mom’s Pickled Eggs is one my husband raves about all the time, so it was time to give it a try. They were amazing, with a great pickled zing. The only mistake I made was not making more! 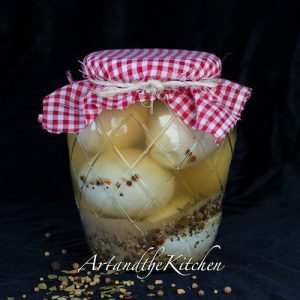 Delicious Mom's Pickled Eggs. 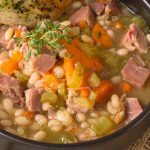 This recipe is so quick and easy to make! A great low calorie, low carb snack. In large pot combined together all ingredients except hard boiled eggs. Bring to a boil and cook for about 5 minutes. Pour hot brine over eggs. 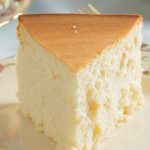 This family recipe is from my husband's late Mom, Susan. 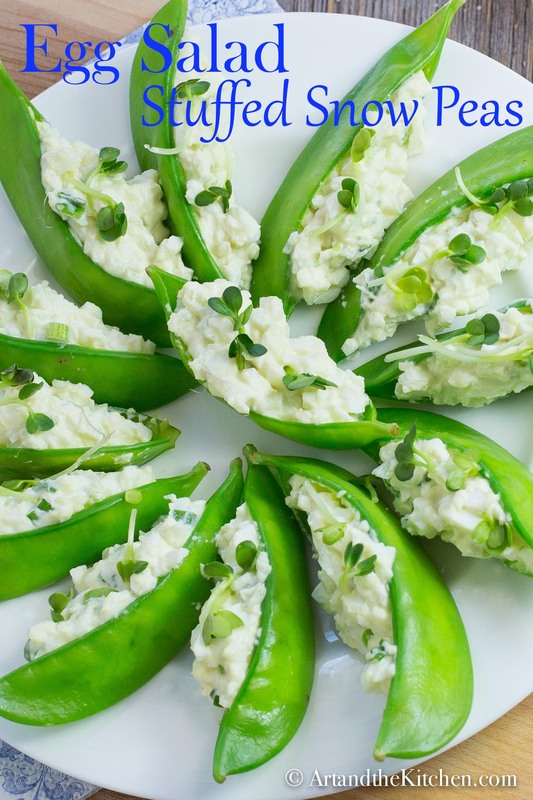 Another great appetizer recipe to try using eggs is Egg Salad Stuffed Snow Peas. Where did you get the cute gallon glass jar? Hi Marcy, I can’t remember. I saved it from something I had bought at the grocery store. How long are these good for in the refridgerator? I’ve kept mine in a sealed jar for up to a month.